If you're heading out east this weekend, we have a ton of parties waiting for you (starting today!). 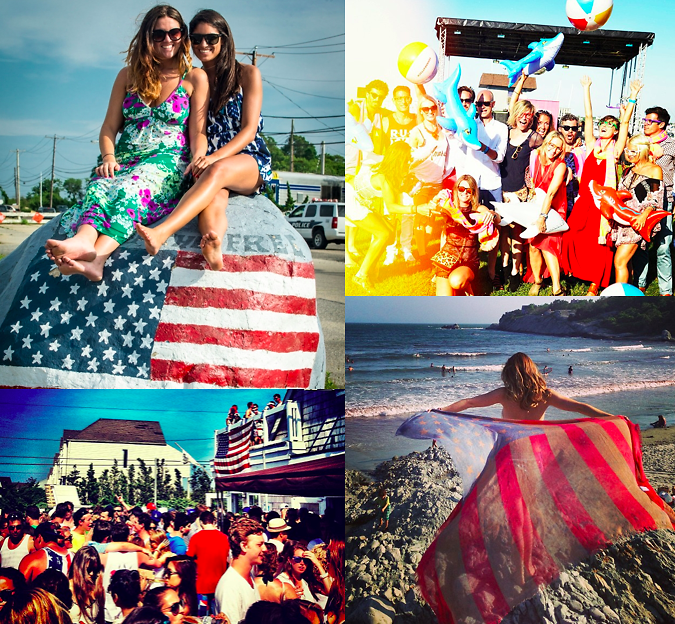 From Ben Watt's Shark Attack Sounds party to Montauk fireworks and concerts, you'll find some patriotic parties to get your red, white, and booze on. Don't forget to hashtag #gofghamptons while you're out east this weekend.